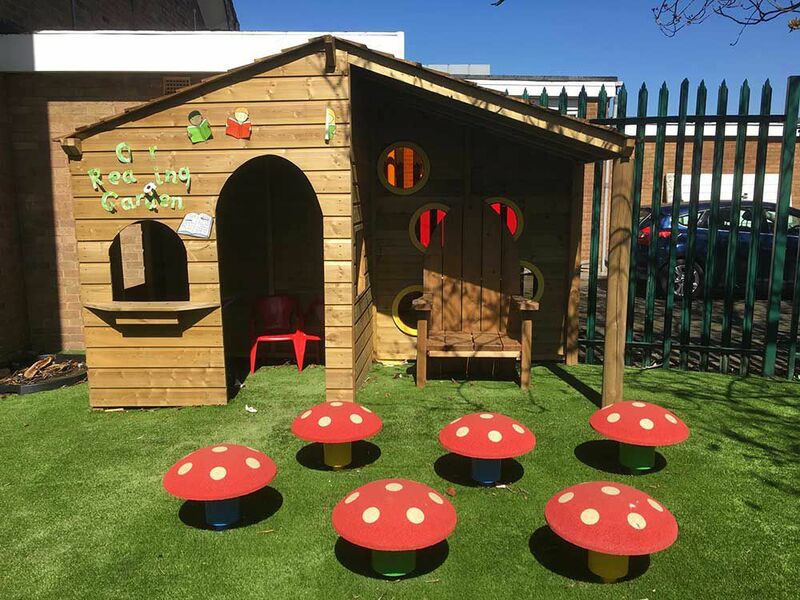 are perfect for children to develop their imaginations and get lost in their own stories. 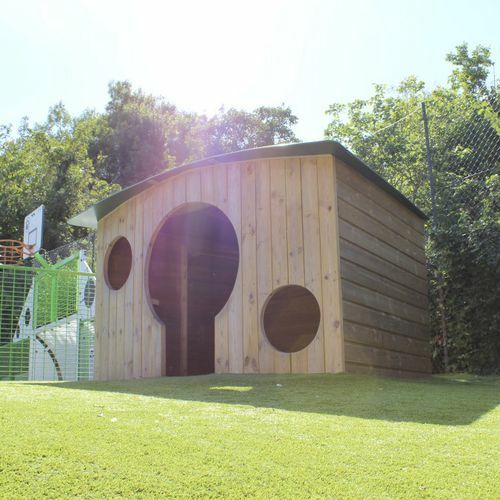 Over the past 20 years we have constructed every type of playhouse; big ones, small ones, hobbit-house styled ones, ones with inbuilt shop fronts, ones that feature polycarbonate panels to allow coloured light to flood through, ones that integrate a performance stage for children to perform… we’ve seen and done it all. 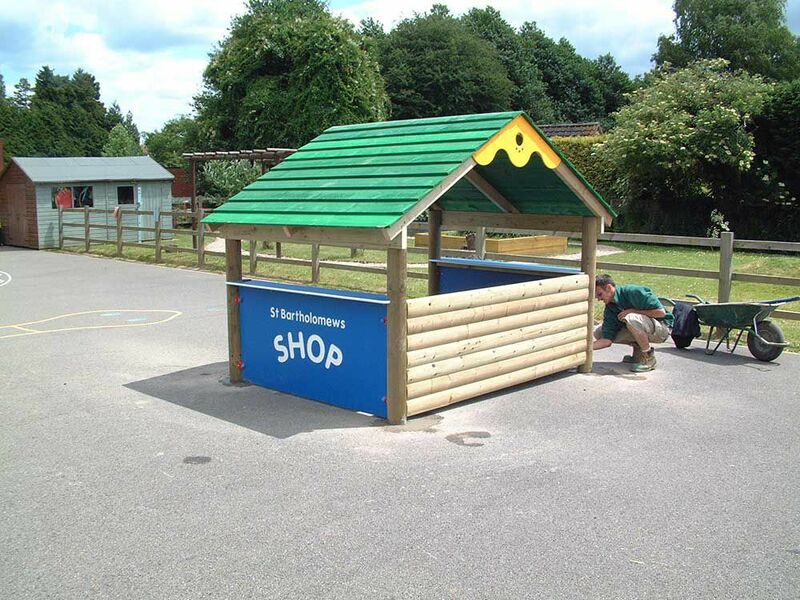 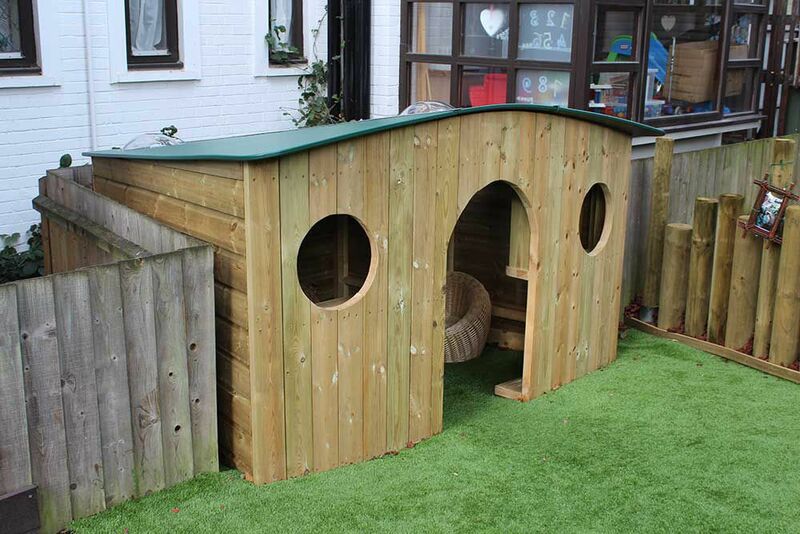 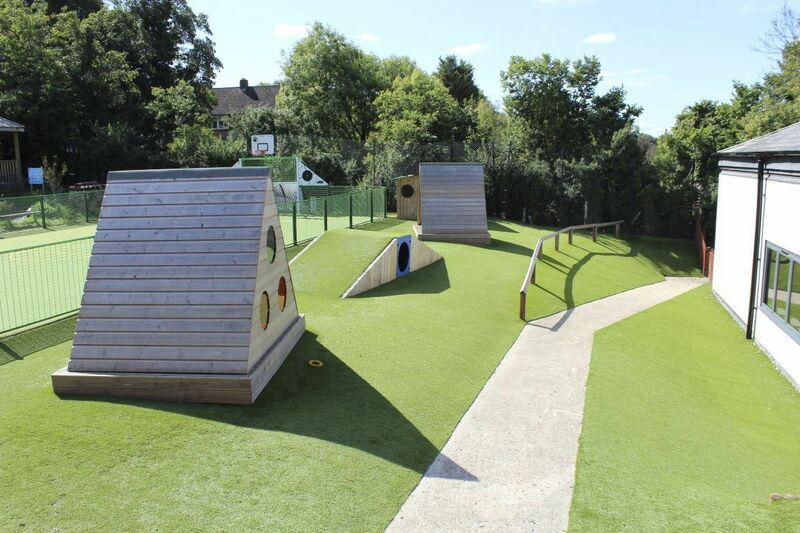 We design, manufacture, and install a huge range of different play houses, so get in touch to develop your ideas with some play experts!